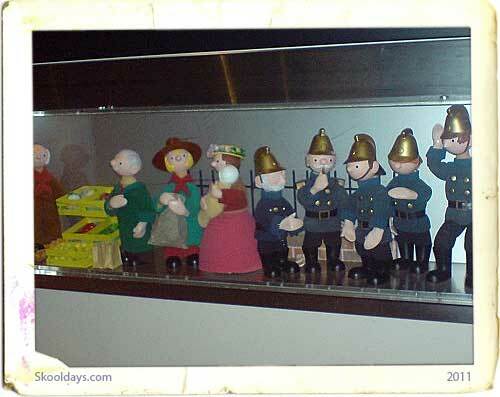 Hard to distinguish, are the fireman from Trumpton, or Camberwick Green? The series was written and produced by Gordon Murray and animated by Bob Bura, John Hardwick and Pasquale Ferrari. 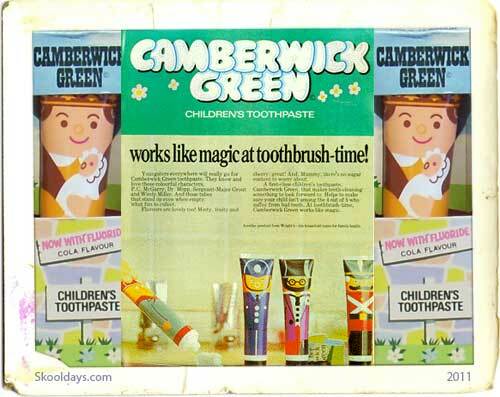 Music was by Freddie Phillips, and narration and song vocals were provided by Brian Cant. There are 13 fifteen-minute colour episodes produced by Gordon Murray Pictures and FilmFair. Each episode begins with a shot of a musical box which rotates while playing a tune. It is accompanied by the following narration: “Here is a box, a musical box, wound up and ready to play. But this box can hide a secret inside. Can you guess what is in it today?” The lid of the box then opens and the puppet character that is central to the particular episode emerges. After a brief introduction, the background appears and the story begins. 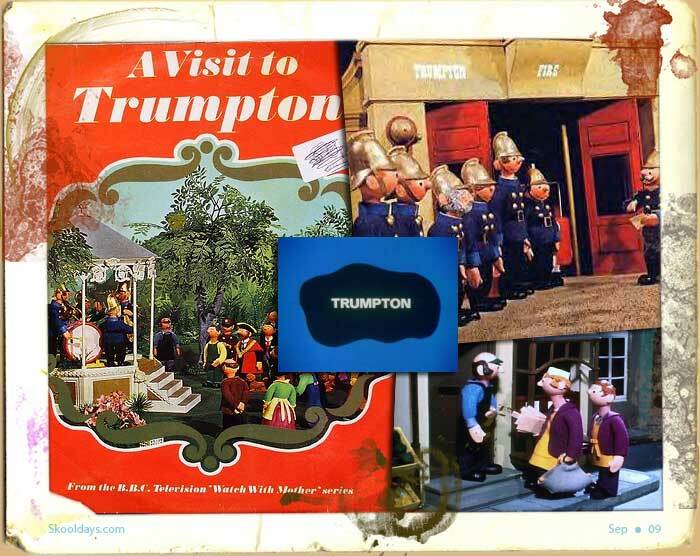 The series is set in the small, picturesque (and fictitious) village of Camberwick Green, Trumptonshire, which is inhabited by such characters as Police Constable McGarry (Number 452), Mickey Murphy the baker, Dr Mopp (who makes house calls in his vintage car), and the town gossip, Mrs Honeyman, who is always seen carrying her baby. Just outside the village lives Jonathan Bell, owner of a “modern mechanical farm”, who has a friendly rivalry with Windy Miller, owner of a clanking old windmill and a firm believer in old-fashioned farming methods. Mr Dagenham, a travelling salesman who drives an open-topped convertible occasionally appears, as do the staff and cadets of Pippin Fort, a nearby military academy run by Captain Snort and Sgt Major Grout. Almost all the characters have their own theme songs. There is one other character who never appears in the stories: an unnamed clown or pierrot who turns a roller caption to display the show’s closing credits. Each week the villagers undergo such domestic crises as a shortage of flour; a swarm of bees; a water shortage; and rumours of an unwanted electrical sub-station being built in the village. At the end of each episode the narrator bids farewell to the puppet character who was seen at the beginning, and the latter disappears back into the musical box. Camberwick Green is notable for having no overt fantasy content apart from the musical box. For the most part it is simply about ordinary people doing everyday things, and perhaps for that reason it has remained popular to this day. 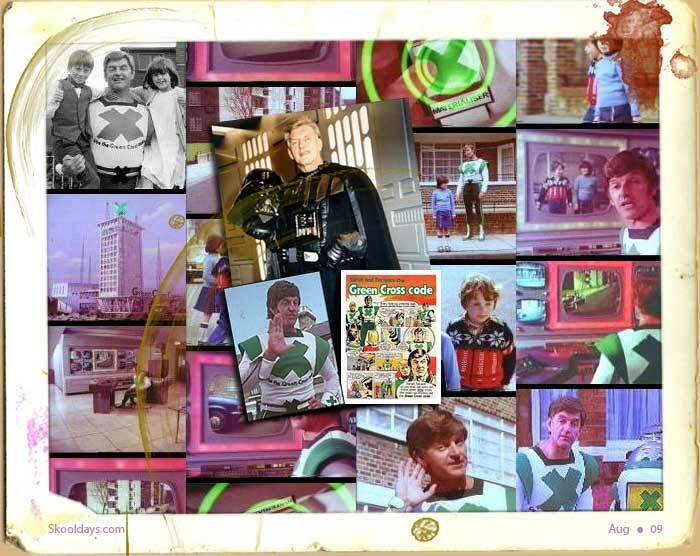 Unfortunately the original masters seem to have been lost; most of the surviving episodes tend to suffer from scratched, wobbly or grainy picture quality and a muffled soundtrack. Camberwick Green is available on DVD along with Trumpton and Chigley, its two sequels in a similar vein. 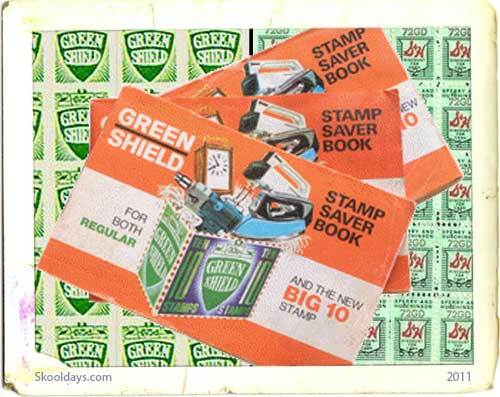 This entry was posted in Saturday and tagged 1960, 1970 by Skooldays. Bookmark the permalink.